Please find attached an update from the Animal Health Trust on the latest UK equine influenza (EI) situation, which took a further development in recent days. The report now makes reference to the latest two outbreaks on separate premises in Suffolk which were both confirmed by qPCR on nasopharyngeal swabs taken from animals demonstrating signs consistent with EI. 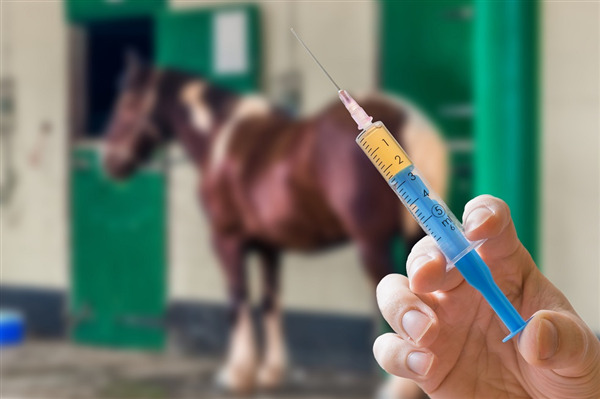 Of particular significance is that one of these two recently confirmed outbreaks involves multiple vaccinated horses and provides the first evidence of failure of vaccine effectiveness in the UK related to the recent cluster of EI outbreaks and is consistent with observations in neighbouring European countries (including Belgium, France, Germany and Ireland and more recently The Netherlands) in the recent past. Results of virus characterisation (i.e. 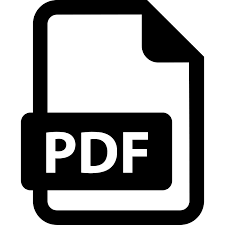 as FC1 or FC2 and associated genomic sequence changes) of the EI viruses involved in the latest outbreaks and review of the vaccine histories of the confirmed vaccinated cases are pending and findings will be conveyed when they become available and following reporting to the vaccine manufacturers concerned and the VMD. We would again urge increased awareness among UK veterinary surgeons and their horse owning clients as to the possibility of EI as the cause of respiratory disease in horses and ponies under their care, especially where typical signs (cough, nasal discharge and pyrexia) appear acutely and spread rapidly and even where horses have been vaccinated against EI. Prompt laboratory confirmation of a diagnosis of EI will allow the most appropriate management decisions to be made asap, including voluntary cessation of horse movements to try and avoid disease transmission and implementation of increased periods of rest to reduce the risk of secondary complications. Although there is evidence that vaccines may not currently be providing complete clinical protection in some outbreaks, advice remains (based on previous outbreak experience in 2003) that administering reactive/pre-emptive booster EI virus vaccinations, especially in animals that have not been vaccinated within the last 6 months, will enhance herd immunity and provide the best possibility of protection.